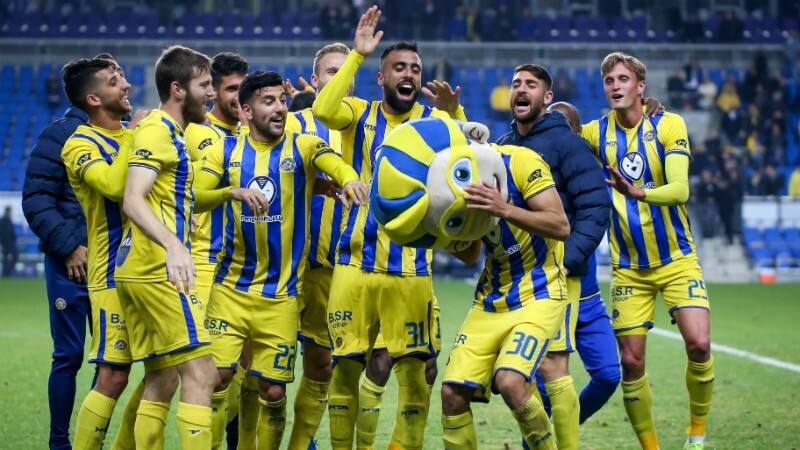 Maccabi “Shachar” Tel Aviv will welcome Maccabi Petah Tikva on Saturday (12:00) at the Ramle Stadium on Matchday 20 of the Israel Youth Premier League. 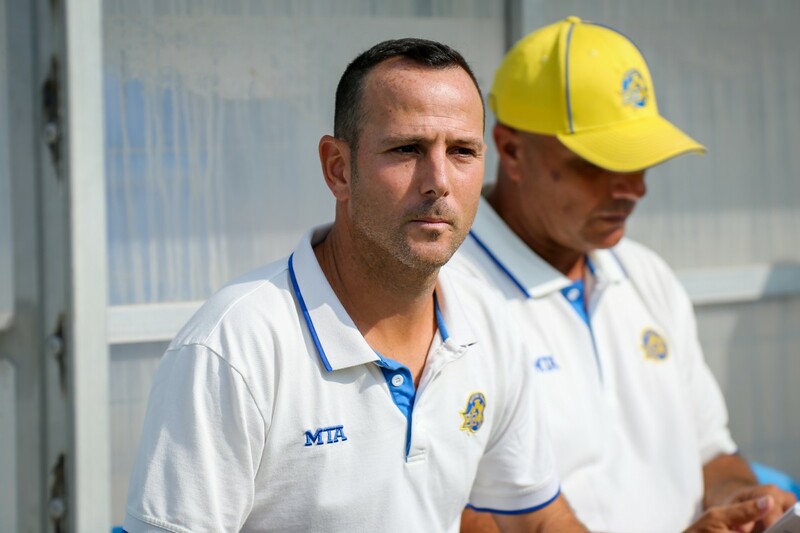 The young Yellow & Blue enter the in second place just four points off the top of the table leaders Petah Tikva. Guy Tzarfati’s squad will look to continue their fine play after winning the Derby last week. 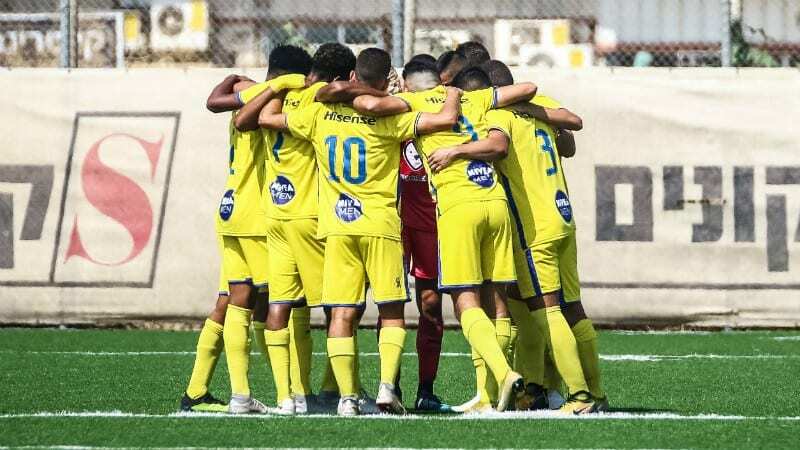 To date, the Under-19 squad has played 19 matches and have won 11 times, drawn in six and have lost only twice while Petah Tikva has a record of 13 wins, 4 draws and 2 defeats. Eduardo Guerrero is Maccabi’s leadings scorer with 6 goals while Petah Tikva feature Liel Avda who has nine markers. Matchday 5 saw the club’s end in a 3:3 draw. The Yellow & Blue took the lead in the 5’ thanks to a goal by Rave Assayag but Petah Tikva drew even just before the break. 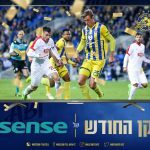 Bar Cohen gave Maccabi the advantage in the second half but Petah Tikva scored twice to take a 3:2 lead. But in the 82’ Gil Ben Shalosh scored the tying goal to split the points. With ten matches remaining there are 30 points left in the season.